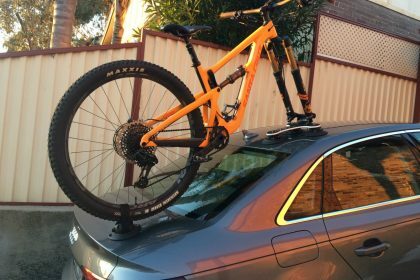 Brendon was in the market for an Audi A4 Bike Rack having recently purchased a new mountain bike. The seller recommended he check out the SeaSucker Bike Racks. 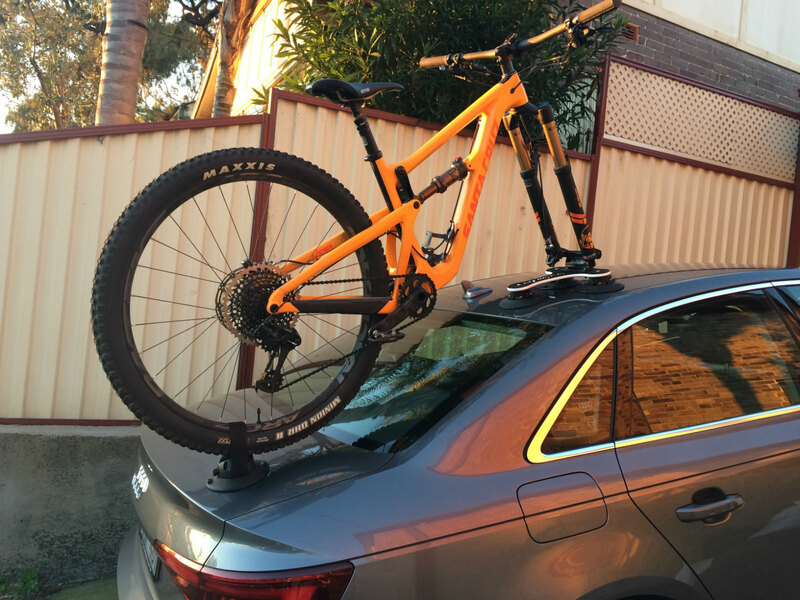 As a result, Brendon contacted u looking for a bike rack solution for his Audi A4. After discussing his needs we suggested the SeaSucker Talon 1-Bike Rack. 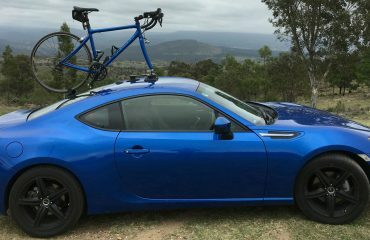 Furthermore, we suggested purchasing the replacement fork mount option. This removes the standard Quick-Release Fork Mount with a 15 mm x 100 mm Through-Axle Fork Mount. After measuring the width between the forks Brendon would also need a SeaSucker Boost Spacer as the width was 110 mm. This suggests that Brendon’s bike has a “Boost Front Hub”. Several weeks later Brendon sent us these photos. We were pleased to see he chose the Roof to Boot Mount location. 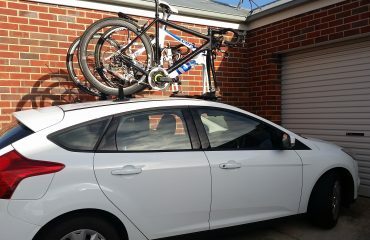 This helps minimise the overall height of the bike rack making it easier to fit under carports and garages. 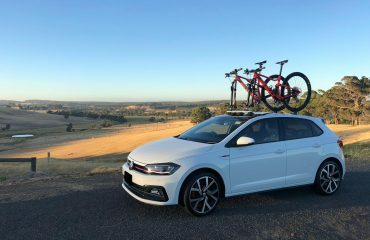 Looking for a bike rack for your Audi A4?